An absolute invaluable bundle for every home or office! Never run out of batteries again, especially when you need them most. 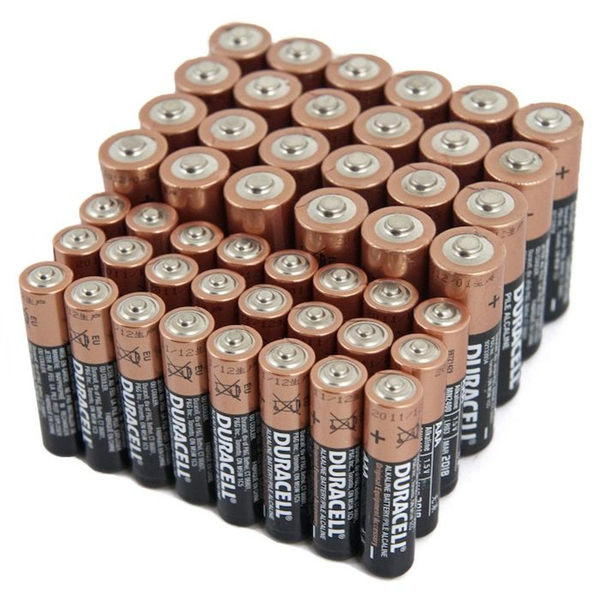 From Duracell’s Copper Top line, these long lasting reliable.